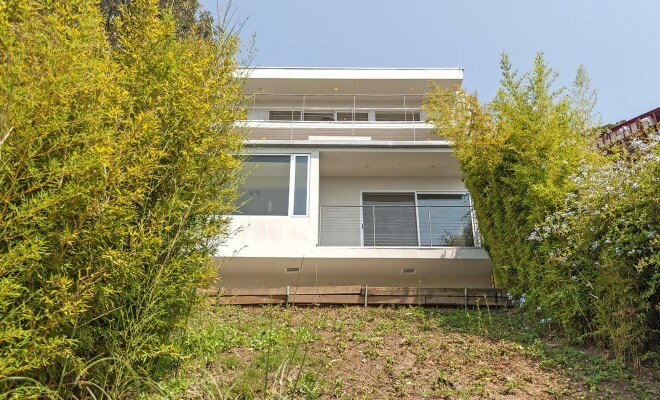 Designed by Hsin + Poirer. 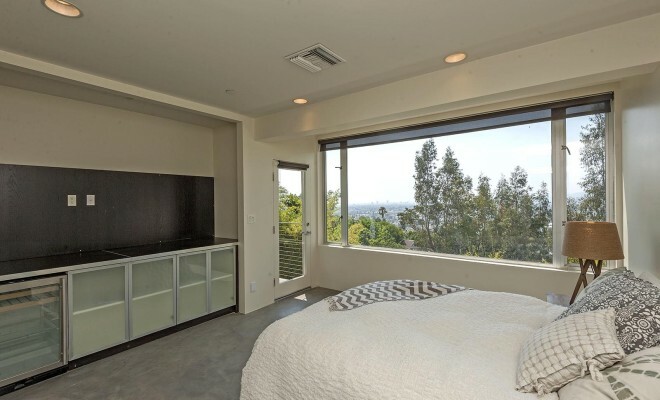 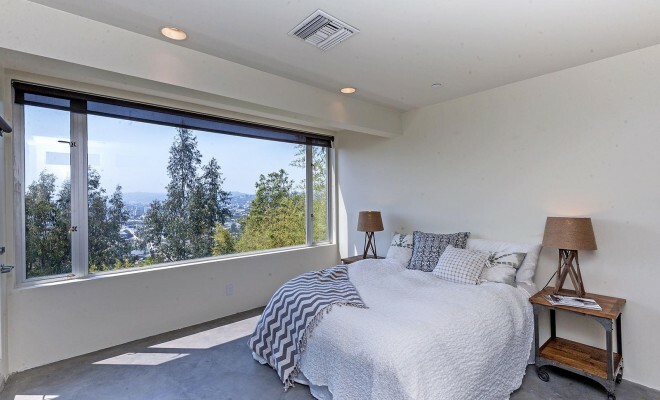 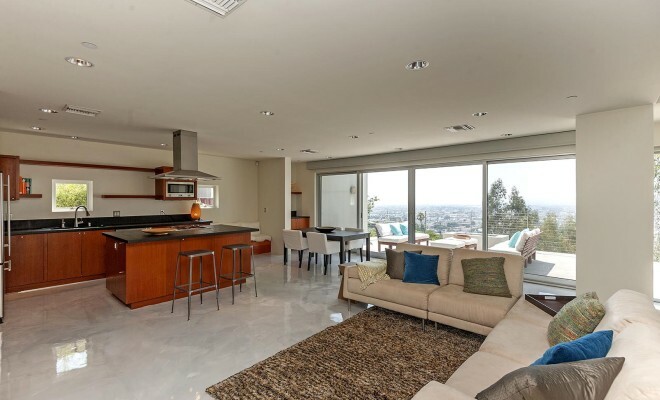 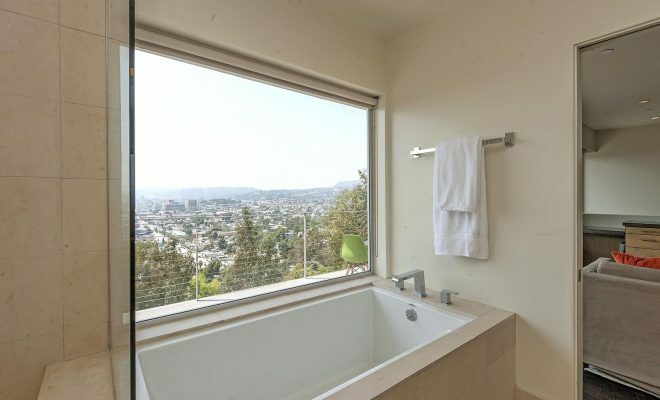 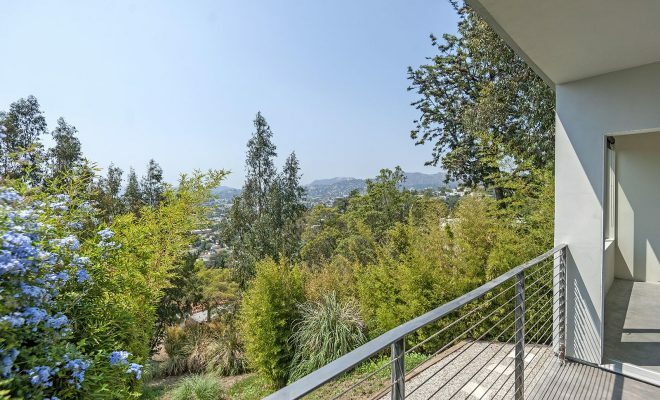 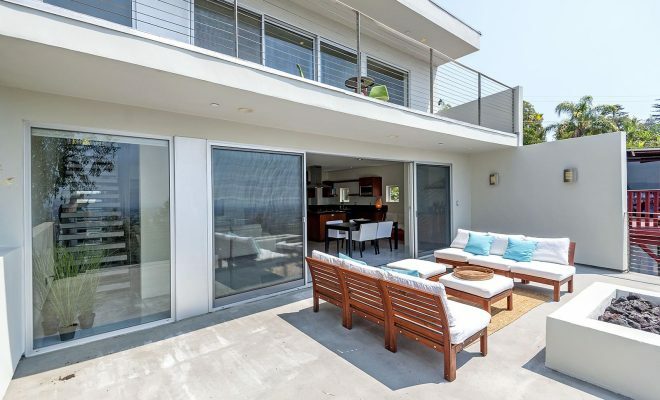 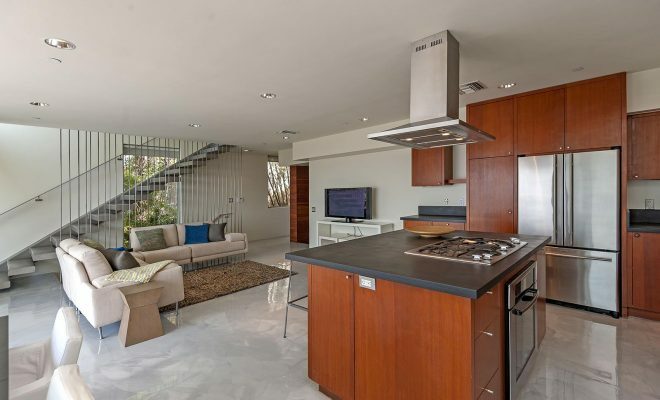 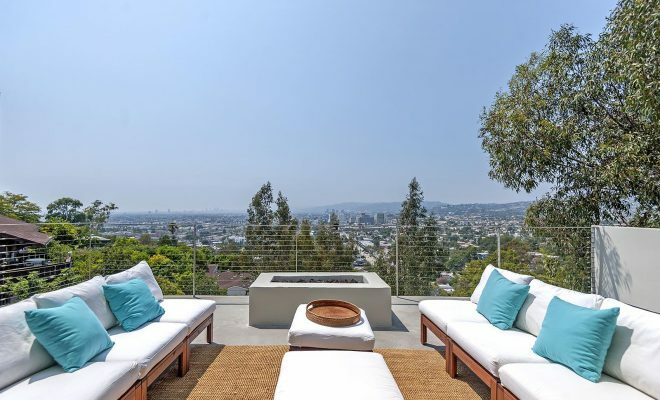 Stunning prime Silver Lake hillside architectural offers panoramic city views. 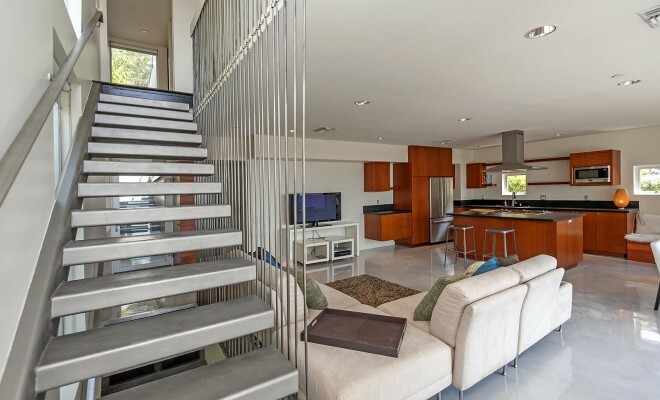 Main level open floor plan offers living,dining, and kitchen with seamless flow to spacious viewing terrace complete with fire pit. 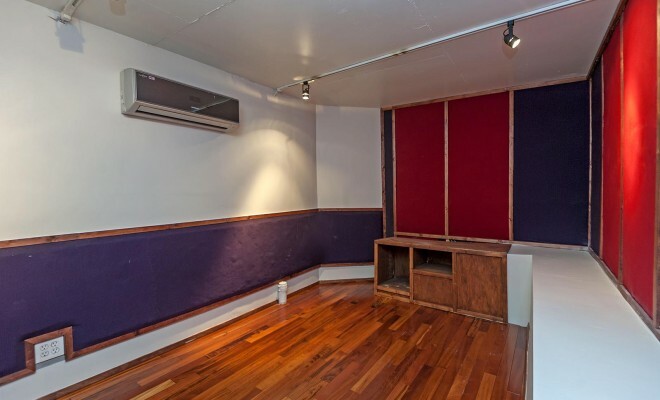 A bonus room on the main level is set up for a professional music studio complete with recording booth. 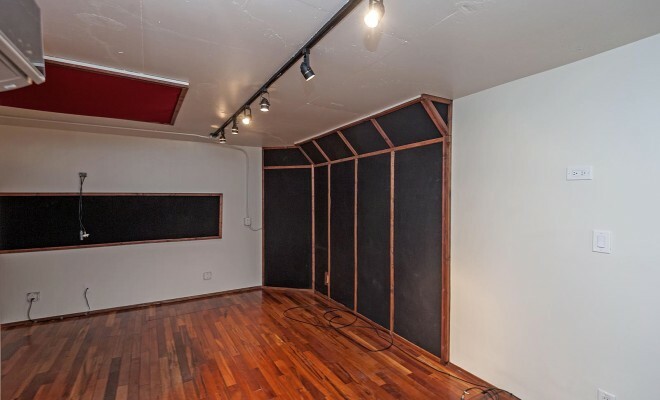 This space also works well as a home theater. 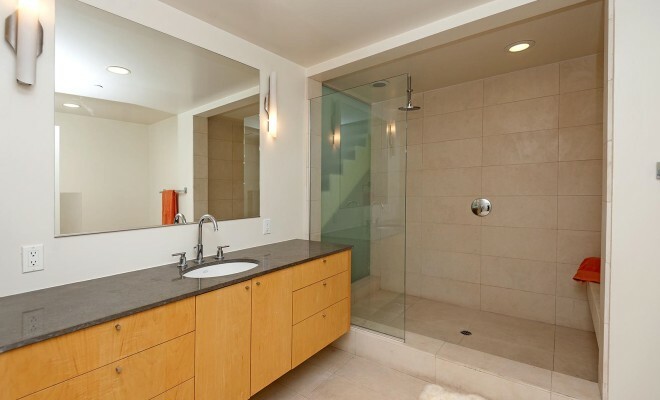 Upper level offers a generous Master Suite complete with built-in cabinetry, walk-in closet,lux bath and private terrace. 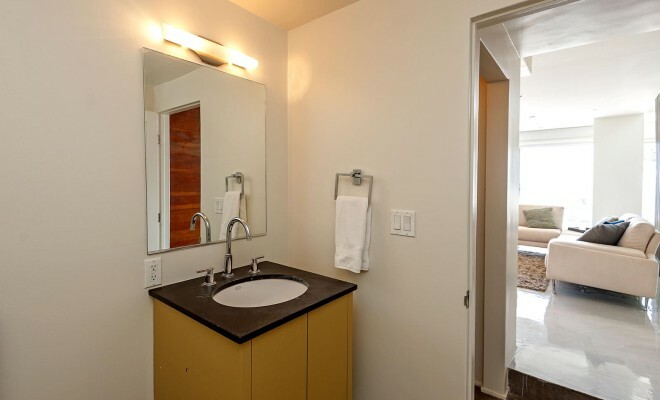 Lower level offers 2 additional bedrooms, generous closet and storage room plus large bath. 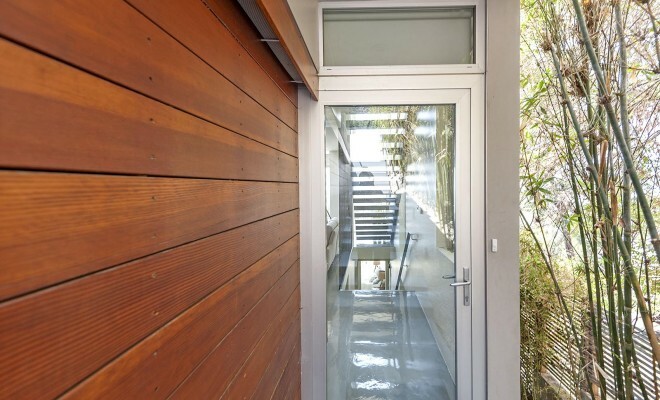 Easy access to the lower yard. 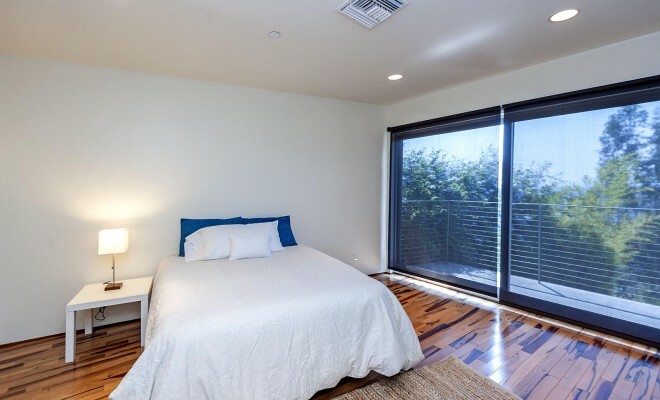 Just minutes to Sunset Junction; enjoy Farmer's Market, Cafe Intelligentsia, Stella's and so much more! 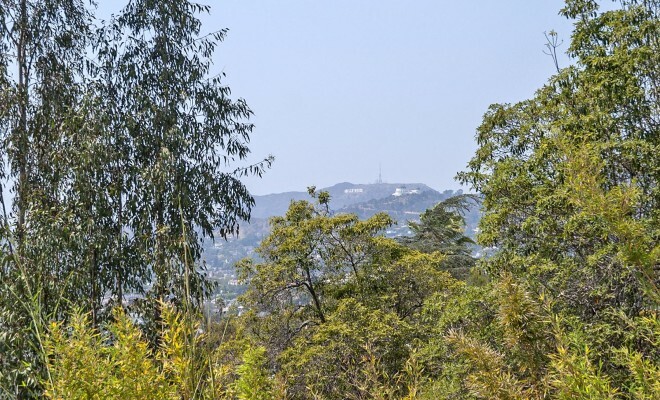 Close to DTLA, Hollywood & Universal Studios. 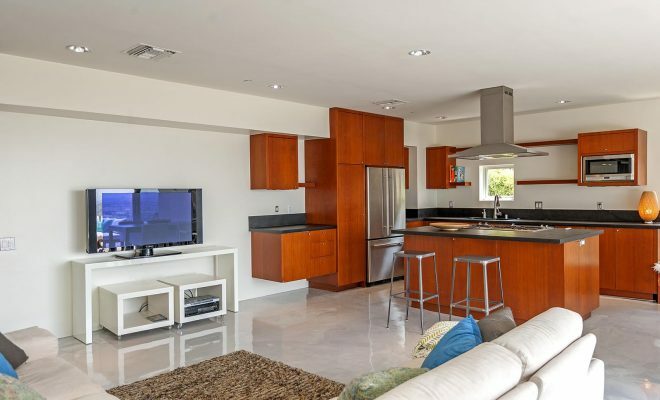 Large garage and driveway allows parking for 4.